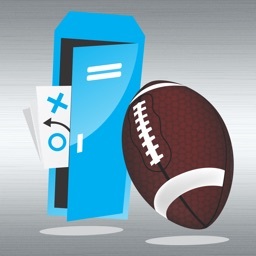 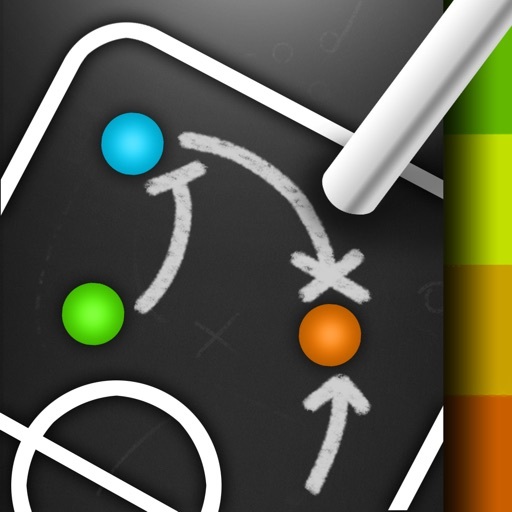 CoachNote is the best sports tactics app on the market, that’s why its number one. 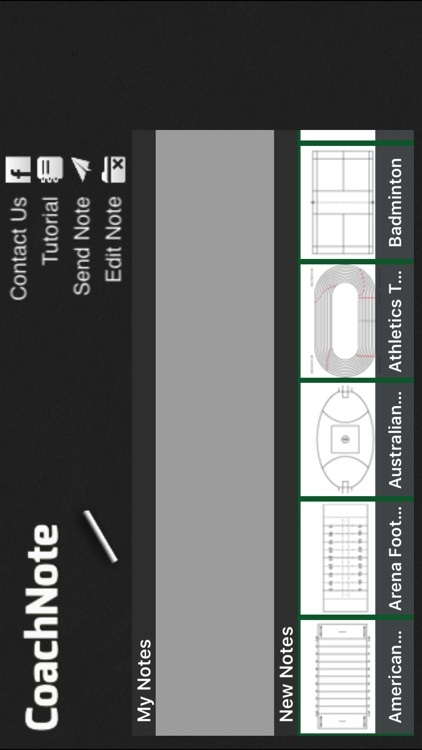 None of the other sport and tacticboard apps can compare to the sheer power that CoachNote provides. 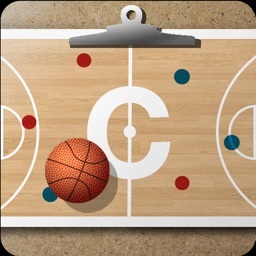 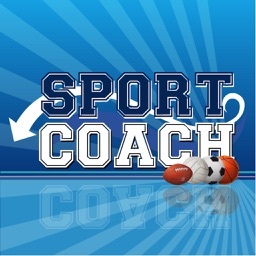 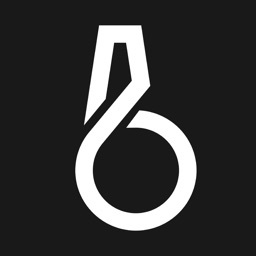 Get in the game and download CoachNote now!